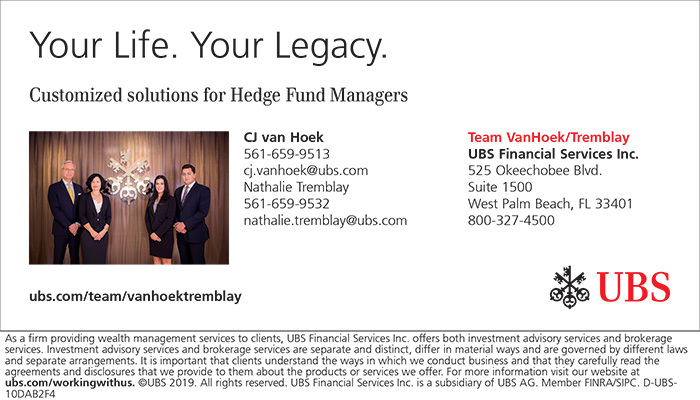 Tag Archives for: "Nathalie Tremblay"
On February 13th, The Palm Beach Hedge Fund Association hosted an educational evening with UBS & Frankel Loughran Starr & Vallone LLP. 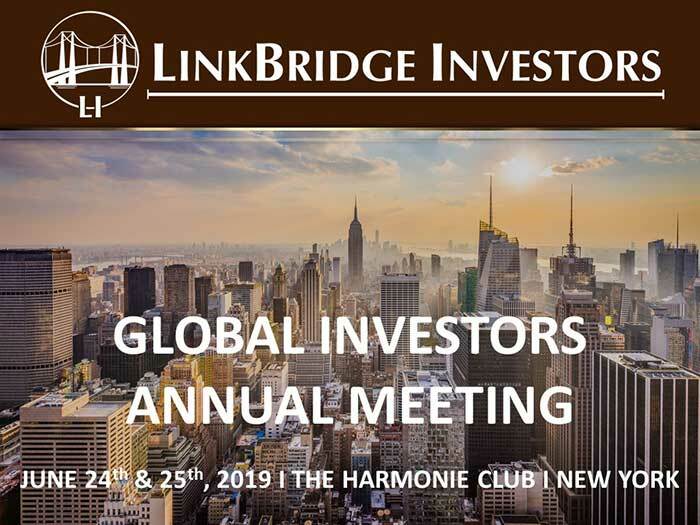 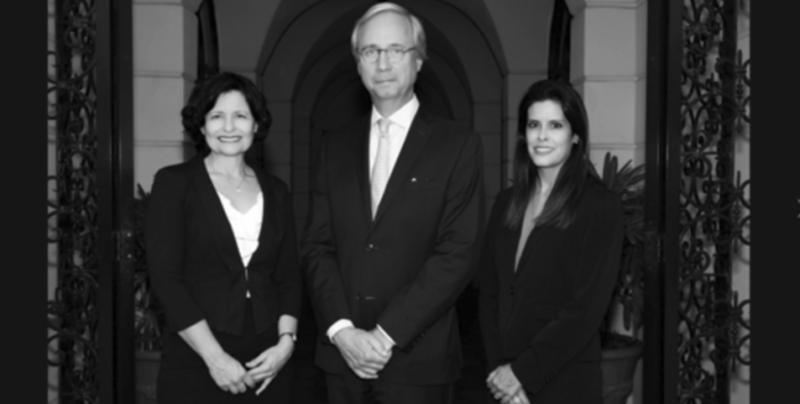 UBS’s Private Wealth Management Team of CJ Van Hoek, Nathalie Tremblay & Amato Zarro led the discussion with a focus on UBS’s Premier Hedge Fund Program. 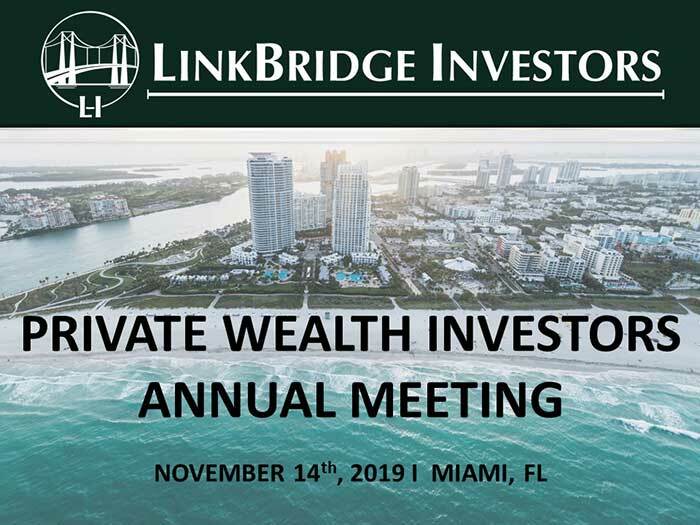 The program emphasizes how hedge fund managers & employees can create liquidity by borrowing against their LP interests.